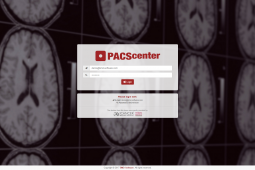 PACScenter is a complete medical imaging platform for patient studies storage, visualization and sharing, enabling simple and efficient workflows. 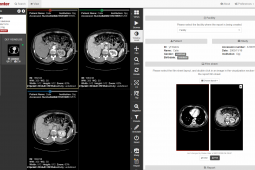 Access medical imaging studies from any device with native-like experience, including advanced diagnostic tools, reporting, sharing, pre-fetching and multi-monitor support. 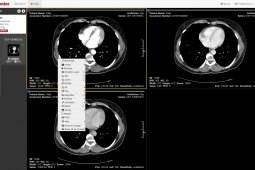 Securely access and diagnose medical imaging studies from any device at anytime. Reduce costs and improve diagnosis by taking advantage of collaborative features, enhancing health professionals and patients collaboration. Powerful yet simple, meet the key features. Keep patient information safe and secure without commitments. 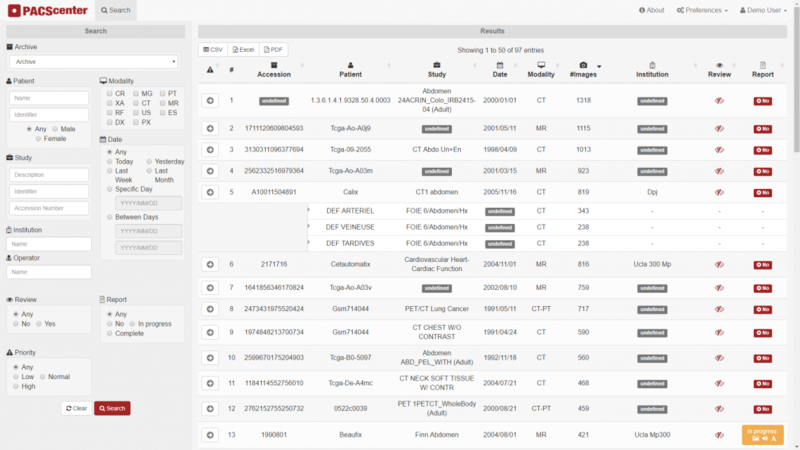 Smart storage with advanced search capabilities. Patients and healthcare professionals can have access to patient data from any device at anytime. 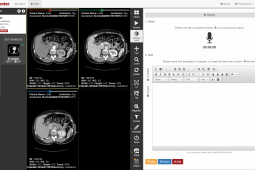 Easily create patient studies reports with key images, audio and text. 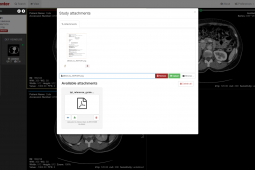 Share patient studies and reports instantly with patients and healthcare professionals. Connect geographically distant institutions for centralized management. Save time and money with productive workflows. 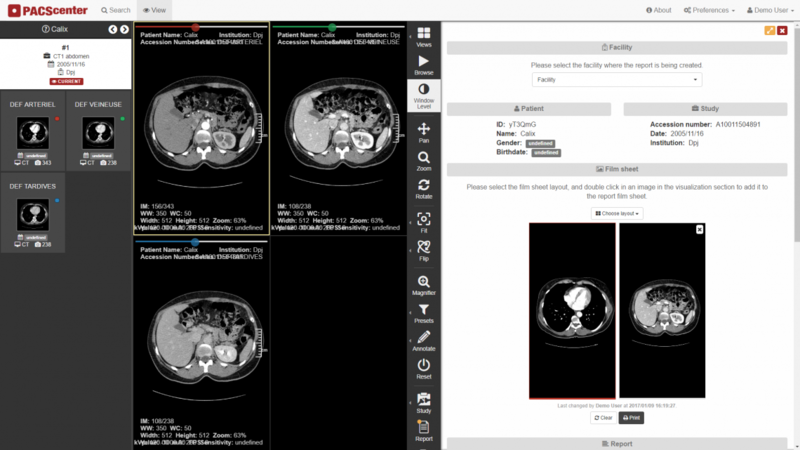 Collect imaging studies continuously for instant access, considering workstation modalities and physicians roles. Storage Store and manage image studies. 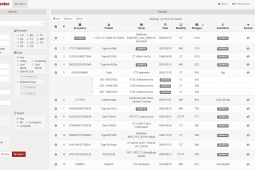 View and report Diagnose patient study and create report. 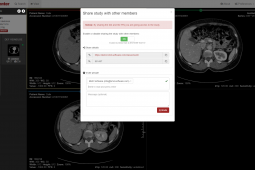 Share Share patient studies or reports with physicians and patients. 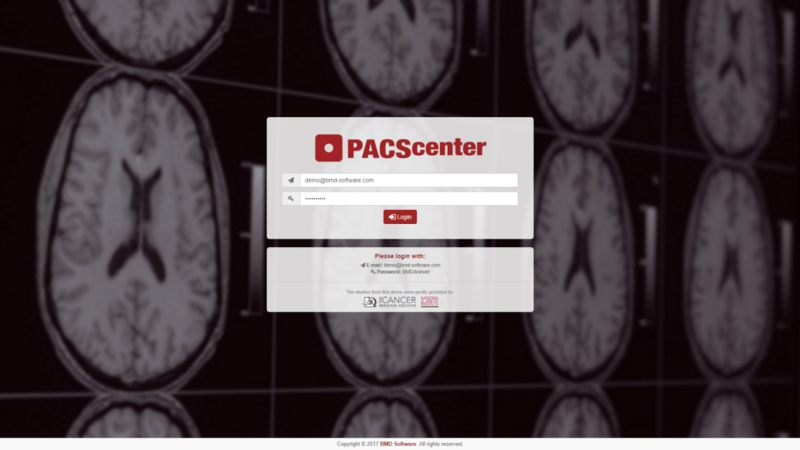 Try PACScenter with sample medical images. 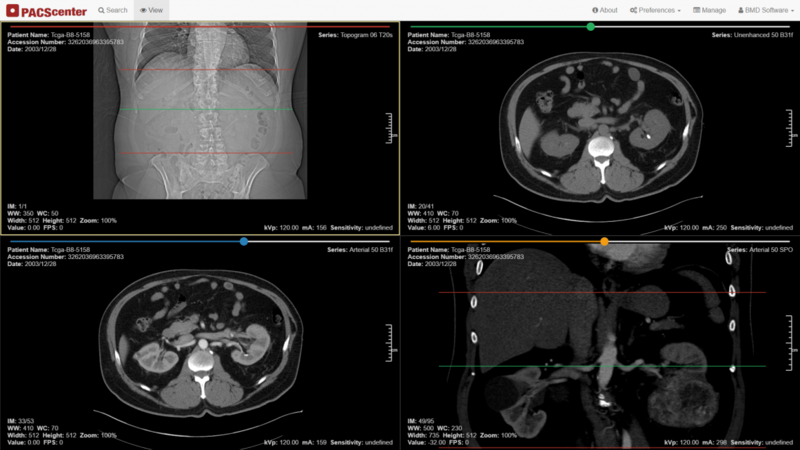 Enables external specialists collaboration between physicians and healthcare professionals. 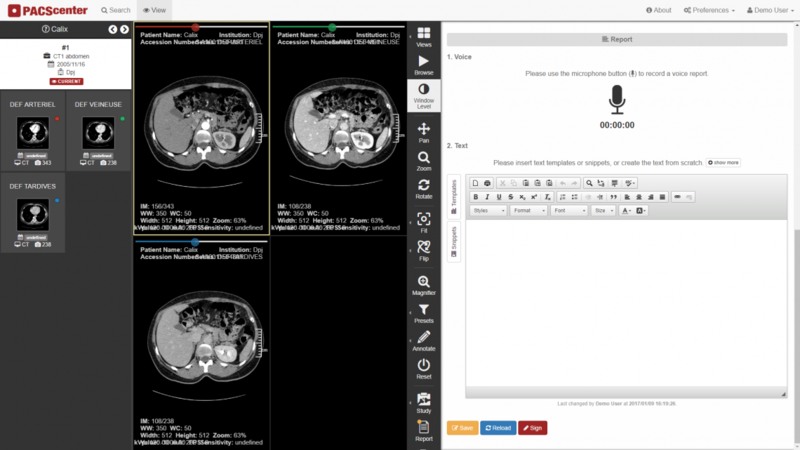 Better diagnosis with improved collaboration between physicians and healthcare professionals. Safe and direct access to medical imaging studies from any device at anytime. 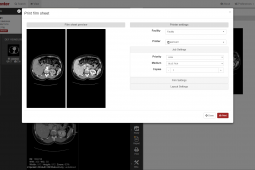 No need to carry physical supplies to share an imaging study. Share studies with other physicians for second opinion. 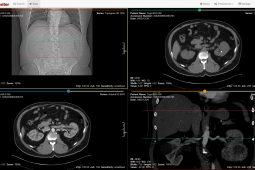 Safety access to patient studies, from any device at anytime. 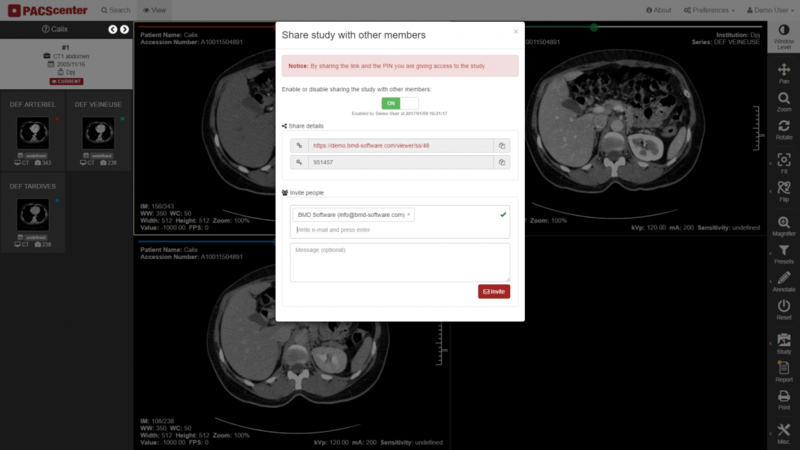 Collaborate with other physicians by sharing patient studies for improved diagnosis. 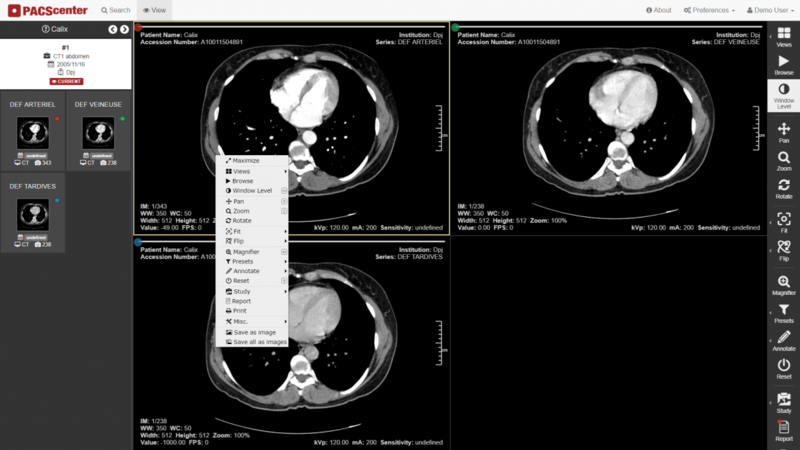 Perform diagnosis for several imaging centers without leaving the confort of your chair. Build a network of institutions and healthcare professionals, creating agile partnerships without having to deal with the complexity of technical solutions. 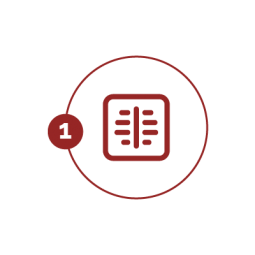 Dramatically reduce IT costs by safely and securely outsourcing medical imaging management. 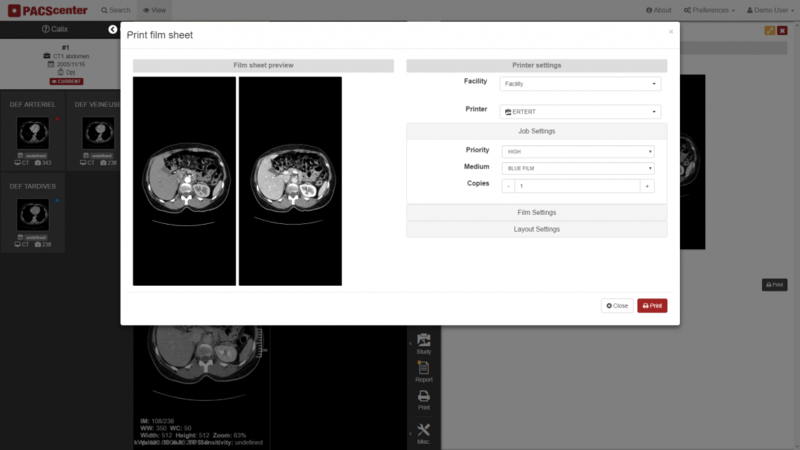 Make your servers the center of the medical imaging workflow, enabling collaboration with healthcare professionals and patients. Bridge Connect geographically distant institutions. 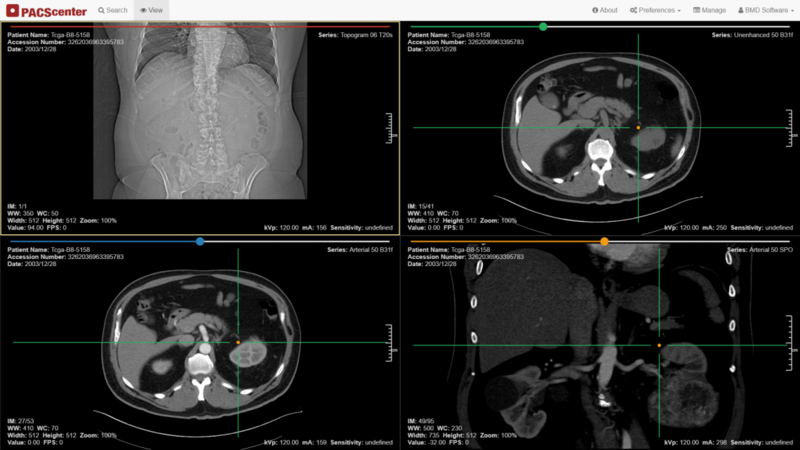 Archive Smart Medical Imaging storage with advanced search capabilities. Cloud Print Print over the web, anywhere, to any printer. 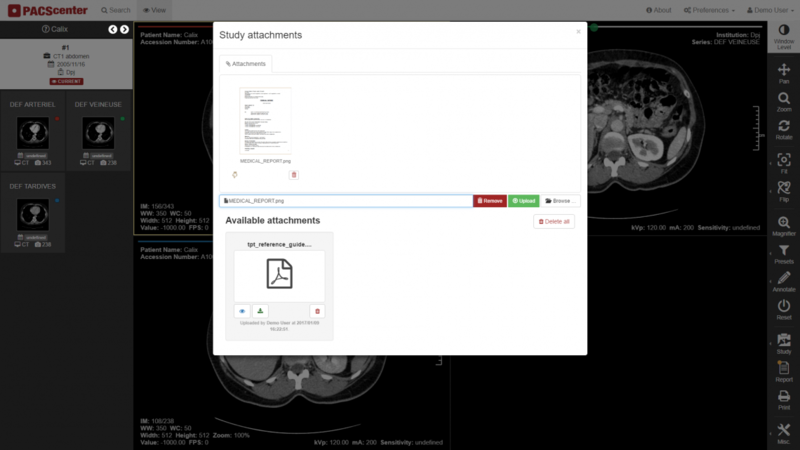 Modality Worklist Connect to your RIS, enabling the access to scheduled exams. Please contact us for further information, so we can build a custom solution for your needs and demands.